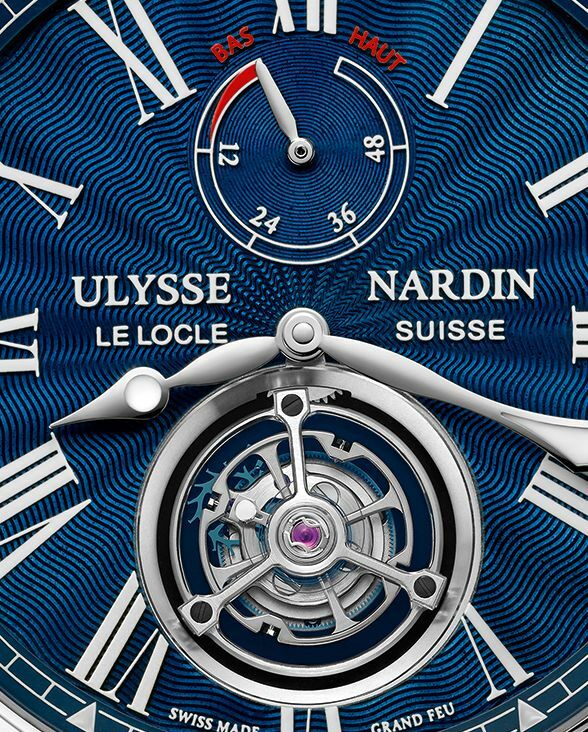 One of the first to get the SIHH ball rolling was Ulysse Nardin, who announced several new watches back in November '17. 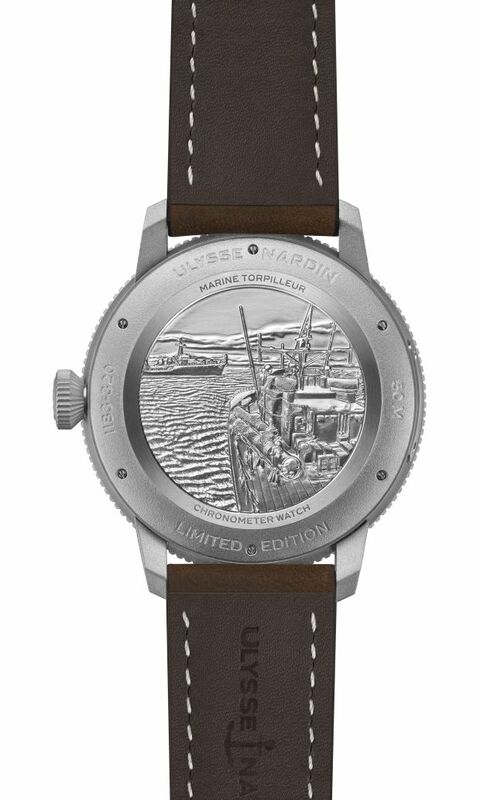 With its marine chronometer inspired DNA always a constant in its collections, there are two limited editions, in the form of the Marine Torpilleur Military, which complements this new torpedo boat themed collection. 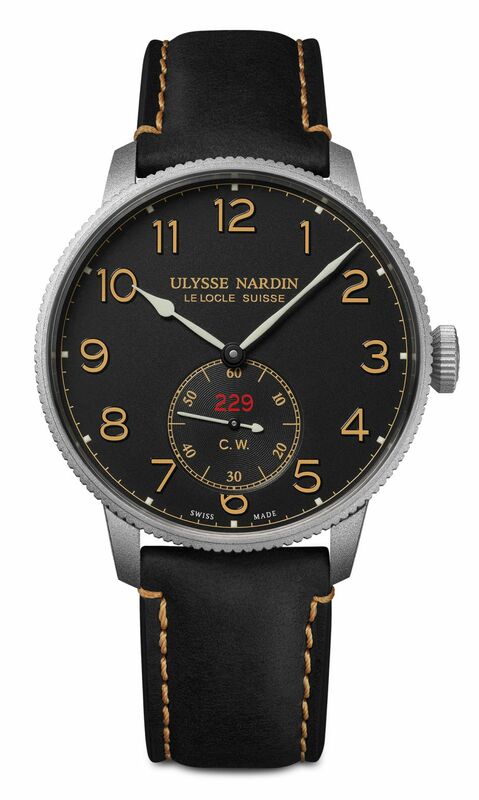 Identical apart from the dial choice; black or white, with eggshell finish, and featuring large luminous numerals in 42mm stainless steel cases with commemorative steel caseback, they still have distinct personalities, and are unmistakably Ulysse Nardin in their styling with their coin edging and thin bezel. 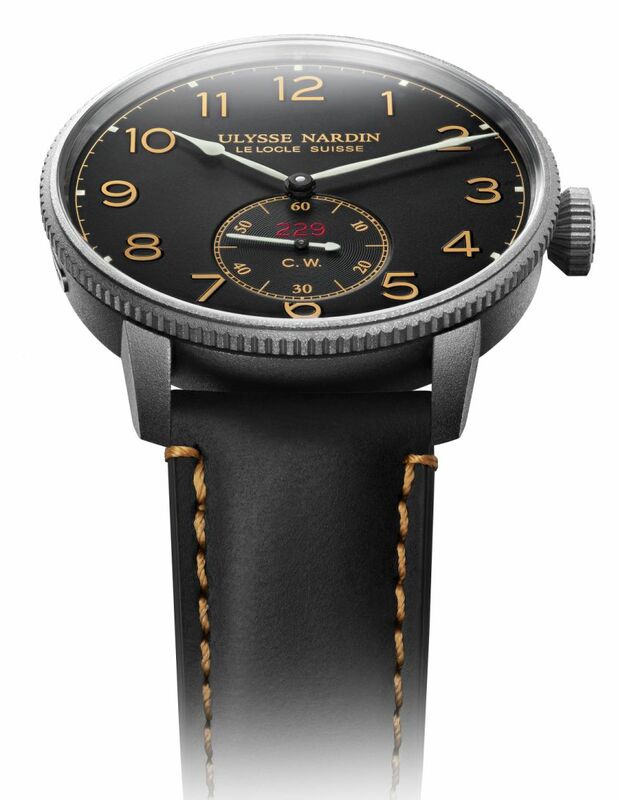 Simple in function, with hours, minutes and small seconds, the Torpilleur Military editions do bare bones in handsome style. Not so simplistic is the new Marine Tourbillon, which boasts more classical touches such as a deep blue Grand Feu enamel dial with particularly effective waved guilloché, roman numerals and minutes track detailing. 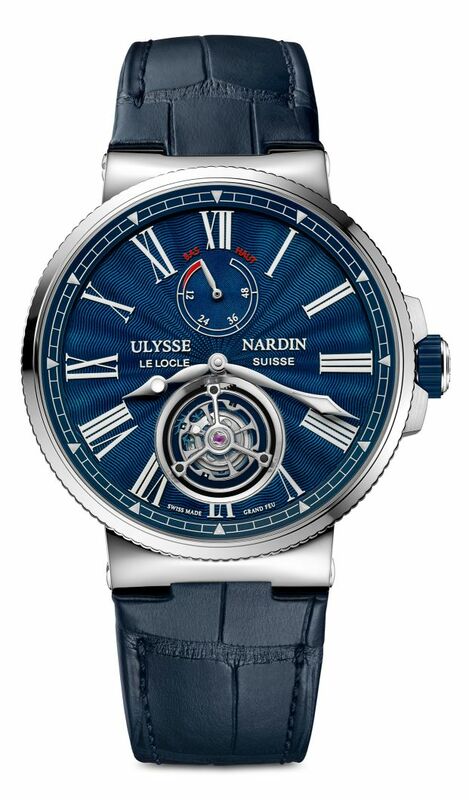 It's got a neat power reserve display but its outstanding feature is that hypnotising flying tourbillon, which features Ulysse Nardin's silicon balance, escapement wheel and anchor.